If you’re a well-seasoned Penny Hoarder, you may consider yourself a couponing expert. But this woman from the U.K. took it to an entirely different level. 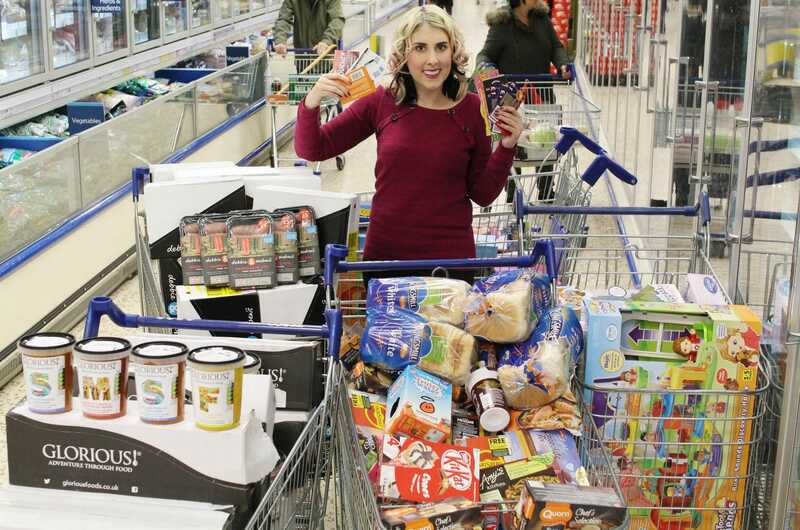 Holly Smith set out to beat the U.K. couponing record set by a young man in 2013, who purchased £600 worth of groceries for just 4 pence. She didn’t just break the record, but smashed it. Smith nearly doubled the haul, purchasing almost £1,200 (about $1,800) worth of goods from her local Tesco store without paying for anything in cash. That’s right: This extreme couponer got a crazy amount of groceries and toys using only coupons. So what’s she going to do with such a massive stash? Now that she’s secured the record for the largest U.K. coupon shop ever, Smith will donate the goods to The Benjamin Foundation — an organization that supports young homeless who occupy subsidized accommodations around Norfolk. Want to Try Your Hand? Smith and others like her make couponing into a serious sport not for the faint of heart. It took her more than five hours to complete her carefully designed shopping spree, and she had to collect hundreds of coupons to make it work. But if you want to try to set your own record — or just score some free stuff to give away this holiday season — you’re in the right spot. Check out our list of ways to give back without spending a dime. And, of course, we Penny Hoarders have some pretty sweet couponing tips, too. Your Turn: Have you ever done an extreme coupon shop? Do you want to try? Tell us about it in the comments!